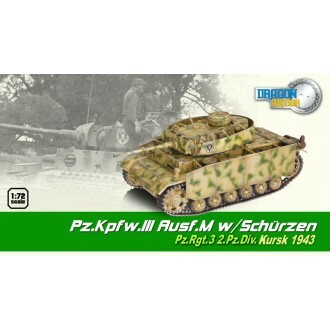 Dragon Armor Models represent highly-detailed, ready-made plastic models of military vehicles. Dragon Armor tanks require no glueing or painting. 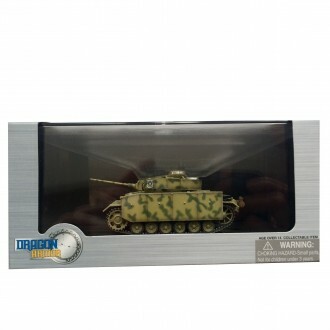 Each model is an instant display piece or diorama centerpiece straight from the box and is 100% true to scale... these don't look like model tanks, they look like tanks!. Color, camouflage and unit markings are carefully researched for maximum authenticity. 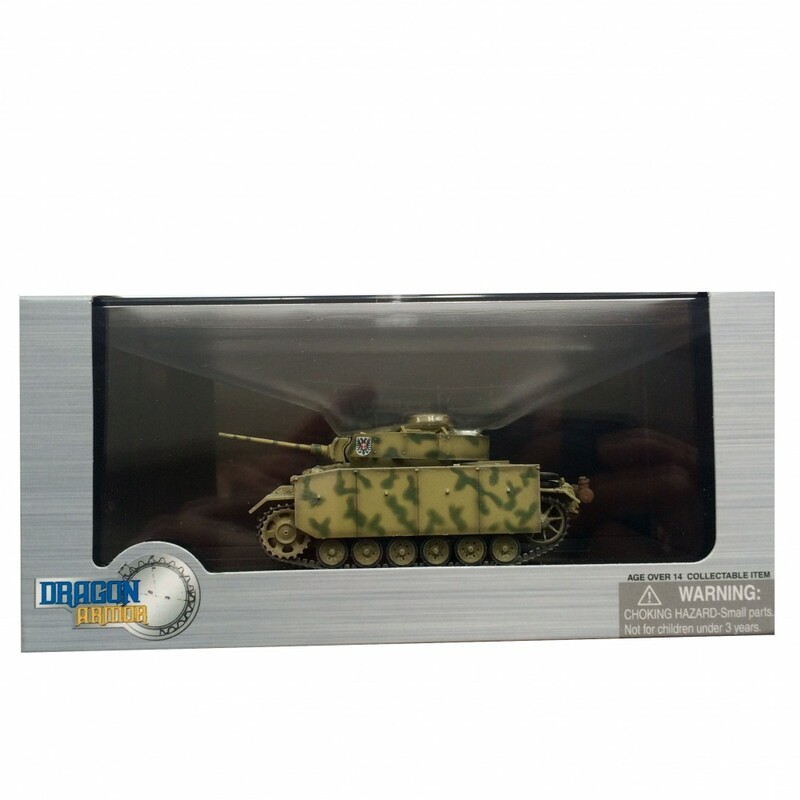 This model is 9cm long and is presented in a clear plastic display case.